O’Toole began working in the theatre, gaining recognition as a Shakespearean actor at the Bristol Old Vic and with the English Stage Company, before making his television debut in 1954. He first appeared on film in 1959 in a minor role in The Day They Robbed the Bank of England. 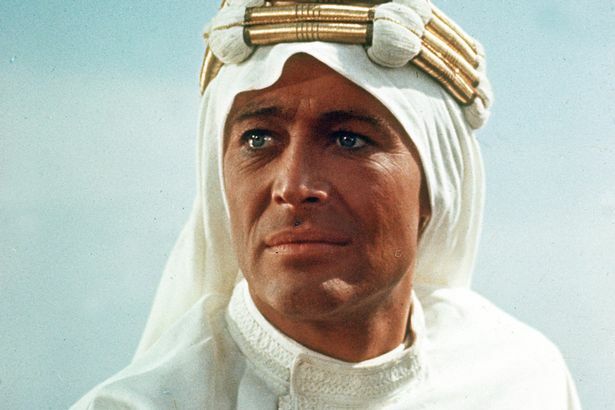 O’Toole’s major break came when he was chosen to play T. E. Lawrence in David Lean’s Lawrence of Arabia (1962), after Marlon Brando proved unavailable and Albert Finney turned down the role. His performance was ranked number one in Premiere magazine’s list of the 100 Greatest Performances of All Time. The role introduced him to US audiences and earned him the first of his eight nominations for the Academy Award for Best Actor. T. E. Lawrence, portrayed by O’Toole, was selected in 2003 as the tenth-greatest hero in cinema history by the American Film Institute. 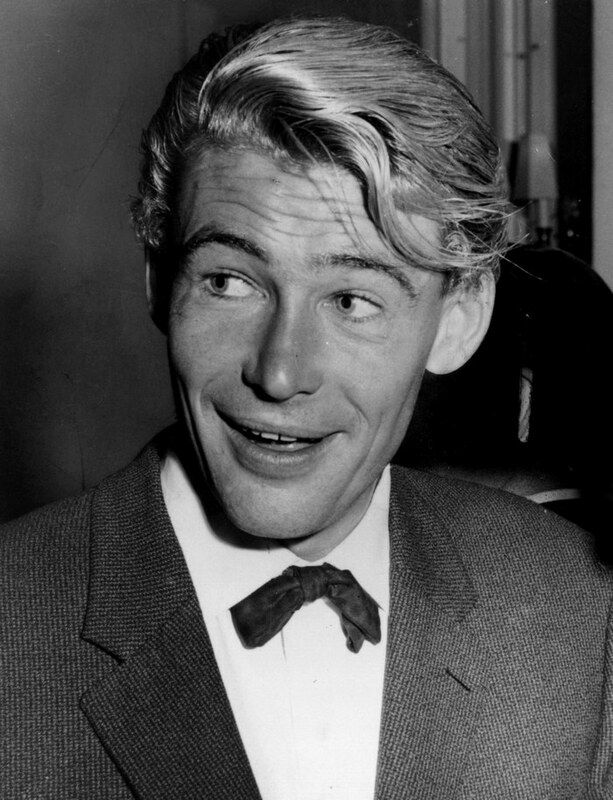 O’Toole was one of several actors to be Oscar-nominated for playing the same role in two different films: he played King Henry II in both Becket (1964) and The Lion in Winter (1968). O’Toole played Hamlet under Laurence Olivier’s direction in the premiere production of the Royal National Theatre in 1963. He demonstrated his comedic abilities alongside Peter Sellers in the Woody Allen-scripted comedy What’s New Pussycat? (1965). He also appeared in Seán O’Casey’s Juno and the Paycock at Dublin’s Gaiety Theatre. O’Toole fulfilled a lifetime ambition in 1970 when he performed on stage in Samuel Beckett’s Waiting for Godot, alongside Donal McCann, at the Irish capital’s Abbey Theatre. In 1972, he played both Miguel de Cervantes and his fictional creation Don Quixote in Man of La Mancha, the motion picture adaptation of the 1965 hit Broadway musical, opposite Sophia Loren. The film was a critical and commercial failure, criticised for using mostly non-singing actors. O’Toole’s singing was dubbed by tenor Simon Gilbert, but the other actors did their own singing. O’Toole and co-star James Coco, who played both Cervantes’s manservant and Sancho Panza, both received Golden Globe nominations for their performances. In 1980, O’Toole starred as Tiberius in the Penthouse-funded biopic, Caligula. In 1980, he received critical acclaim for playing the director in the behind-the-scenes film The Stunt Man. He received mixed reviews as John Tanner in Man and Superman and Henry Higgins in Pygmalion, and won a Laurence Olivier Award for his performance in Jeffrey Bernard is Unwell (1989). O’Toole was nominated for another Oscar for My Favorite Year (1982), a light romantic comedy about the behind-the-scenes at a 1950s TV variety-comedy show, in which O’Toole plays an ageing swashbuckling film star reminiscent of Errol Flynn. He also appeared in 1987’s The Last Emperor. He won an Emmy Award for his role as Bishop Pierre Cauchon in the 1999 mini-series Joan of Arc. In 2004, he played King Priam in the summer blockbuster Troy. In 2005, he appeared on television as the older version of legendary 18th century Italian adventurer Giacomo Casanova in the BBC drama serial Casanova. The younger Casanova, seen for most of the action, was played by David Tennant, who had to wear contact lenses to match his brown eyes to O’Toole’s blue. 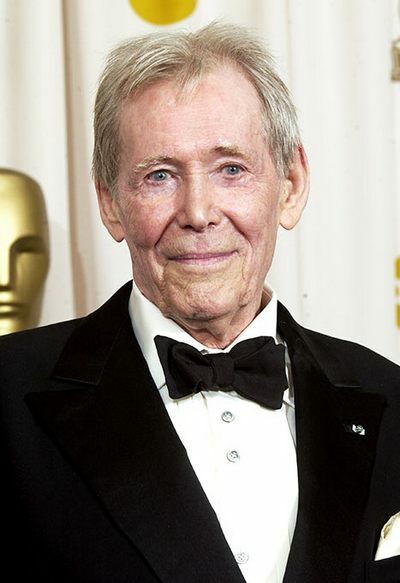 O’Toole was once again nominated for the Best Actor Academy Award for his portrayal of Maurice in the 2006 film Venus, directed by Roger Michell, his eighth such nomination. O’Toole co-starred in the Pixar animated film Ratatouille (2007), an animated film about a rat with dreams of becoming the greatest chef in Paris, as Anton Ego, a food critic. O’Toole appeared in the second season of Showtime’s successful drama series The Tudors (2008), portraying Pope Paul III, who excommunicates King Henry VIII from the church; an act which leads to a showdown between the two men in seven of the ten episodes. Also in 2008, he starred alongside Jeremy Northam and Sam Neill in the New Zealand/British film Dean Spanley, based on an Alan Sharp adaptation of Irish author Lord Dunsany’s short novel, My Talks with Dean Spanley. While studying at RADA in the early 1950s, O’Toole was active in protesting against British involvement in the Korean War. Later, in the 1960s, he was an active opponent of the Vietnam War. He played a role in the creation of the current form of the well-known folksong “Carrickfergus” which he related to Dominic Behan, who put it in print and made a recording in the mid-1960s. In 1959, he married Welsh actress Siân Phillips, with whom he had two daughters: actress Kate and Patricia. They were divorced in 1979. Phillips later said in two autobiographies that O’Toole had subjected her to mental cruelty, largely fuelled by drinking, and was subject to bouts of extreme jealousy when she finally left him for a younger lover. O’Toole and his girlfriend, model Karen Brown, had a son, Lorcan Patrick O’Toole (born 17 March 1983), when O’Toole was fifty years old. Lorcan, now an actor, was a pupil at Harrow School, boarding at West Acre from 1996. Severe illness almost ended O’Toole’s life in the late 1970s. His stomach cancer was misdiagnosed as resulting from his alcoholic excess. O’Toole underwent surgery in 1976 to have his pancreas and a large portion of his stomach removed, which resulted in insulin-dependent diabetes, but caused him to stop drinking. In 1978, he nearly died from a blood disorder. 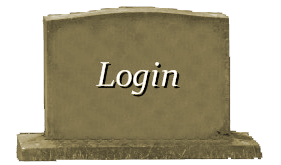 He eventually recovered, however, and returned to work. He resided on the Sky Road, just outside Clifden in Connemara in County Galway, Ireland, from 1963, and at the height of his career maintained homes in Dublin, London and Paris (at the Ritz, which was where his character supposedly lived in the film How to Steal a Million). Finally, he made his home solely in London for professional reasons. He was reportedly offered a knighthood in 1987, but turned it down for personal and political reasons. In an interview with National Public Radio in December 2006, O’Toole revealed that he knew all 154 of Shakespeare’s sonnets. A self-described romantic, O’Toole regarded the sonnets as among the finest collection of English poems, reading them daily. In Venus, he recites Sonnet 18 (“Shall I compare thee to a summer’s day?”). O’Toole wrote two memoirs. Loitering With Intent: The Child chronicles his childhood in the years leading up to World War II and was a New York Times Notable Book of the Year in 1992. His second, Loitering With Intent: The Apprentice, is about his years spent training with a cadre of friends at the Royal Academy of Dramatic Art. O’Toole spent parts of 2007 writing the third instalment. O’Toole played rugby league as a child in Leeds and was also a rugby union fan, attending Five Nations matches with friends and fellow rugby fans Richard Harris, Kenneth Griffith, Peter Finch and Richard Burton. He was also a lifelong player, coach and enthusiast of cricket and a fan of Sunderland A.F.C. O’Toole died from natural causes on 14 December 2013 at the Wellington Hospital in London, aged 81. His funeral was held at Golders Green Crematorium in London on 21 December 2013, where he was cremated in a wicker coffin. O’Toole’s remains are planned to be taken back to his birthplace of Connemara, Ireland, his daughter Kate saying, “We’re bringing him home. It’s what he would have wanted.” They are currently being kept at the residence of the President of Ireland, Áras an Uachtaráin, by the current President Michael D. Higgins who is an old friend of the actor. 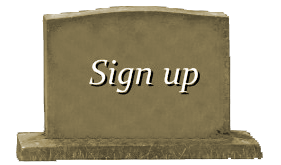 His family plan to return to Ireland to fulfill his wishes and bring them to the west of Ireland when they can. 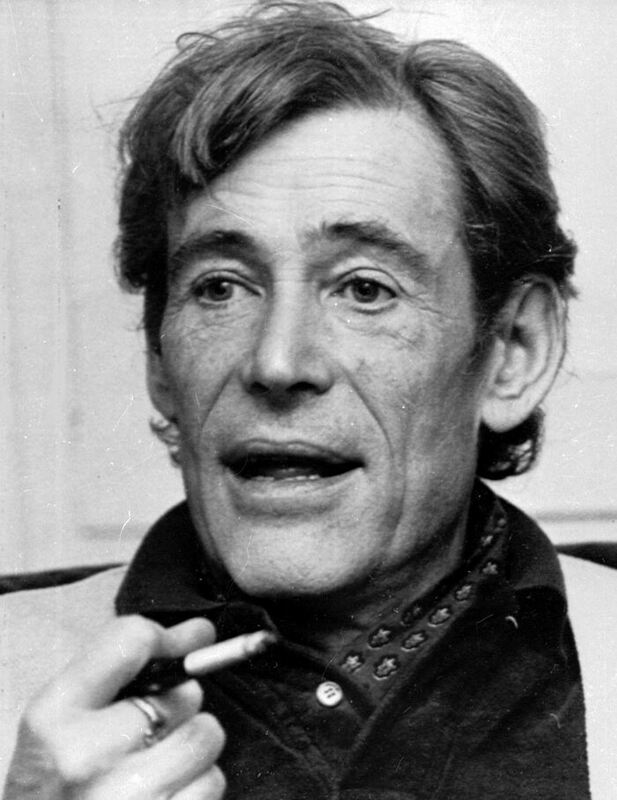 On 18 May 2014 a new prize was launched in memory of Peter O’Toole at the Bristol Old Vic Theatre School; this includes an annual award given to two young actors from the Bristol Old Vic Theatre School, including a professional contract at Bristol Old Vic Theatre. It was performing as part of the Bristol Old Vic at the Theatre Royal in King Street in the 1950s that O’Toole won his early acclaim. O’Toole was interviewed at least three times by Charlie Rose on his eponymous talk show. In a 17 January 2007 interview, O’Toole stated that British actor Eric Porter had most influenced him, adding that the difference between actors of yesterday and today is that actors of his generation were trained for “theatre, theatre, theatre”. He also believes that the challenge for the actor is “to use his imagination to link to his emotion” and that “good parts make good actors”. However, in other venues (including the DVD commentary for Becket), O’Toole credited Donald Wolfit as being his most important mentor. In an appearance on The Daily Show with Jon Stewart (11 January 2007), O’Toole stated that actor he most enjoyed working with was Katharine Hepburn; he played Henry II to her Eleanor of Aquitaine in The Lion in Winter. Although he lost faith in organised religion as a teenager, O’Toole expressed positive sentiments regarding the life of Jesus Christ. In an interview for The New York Times, he said “No one can take Jesus away from me…there’s no doubt there was a historical figure of tremendous importance, with enormous notions. Such as peace.” He called himself “a retired Christian” who prefers “an education and reading and facts” to faith. In the last decade of his life, he played “Samuel” in One Night with the King (2006) as well as a minor role as “Father Christopher” in For Greater Glory: the True Story of Cristiada (2012).